Hosanna is an exclamation of supplication in a moment of emotion. The Palms are a sign of victory and joy. 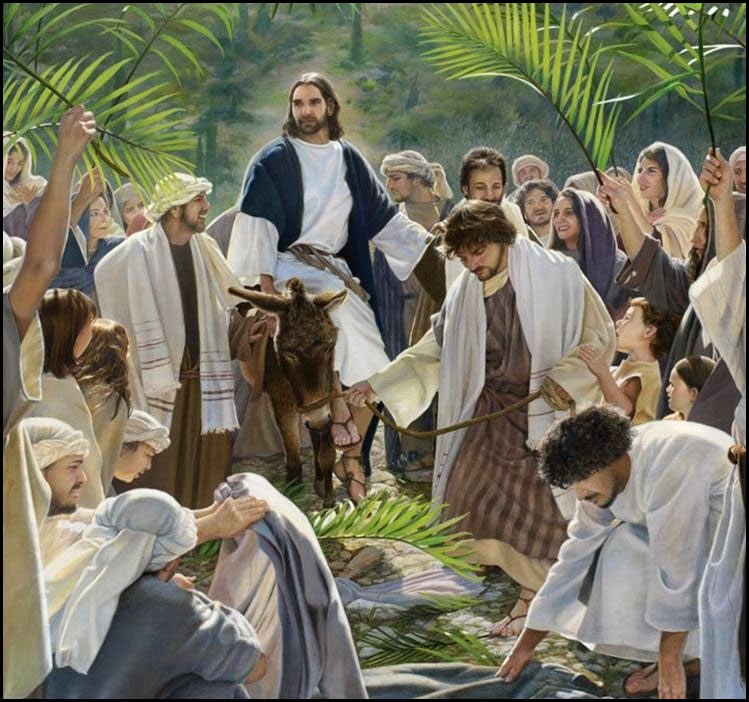 The people celebrated the Triumphant entry of the King of Kings into Jerusalem. Ironically just a few days later these same people will call upon Pilate to crucify Him. Zechariah 9:9 prophesied this day. The account of the story is read prior to the procession with the Psalms and comes from Matthew 21: 1-11. 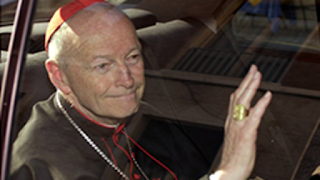 In the Catholic Church, red vestments are used to symbolize the blood Jesus would shed as a result of His entry into Jerusalem. The first reading during Mass is from Isaiah which is connected to Jesus. 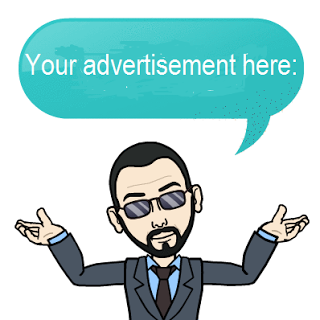 It reflects on how Jesus' is a gifted speaker who spreads the Good News, yet offends many. Because of this, He is beaten, his beard is plucked and He is mocked. This reading is a foreshadowing of the Passion of Christ. Despite being abused by the people, Jesus returned no insult or attack. He braved it all for the sake of all. Today we live in a world where Christ's message is not popular. Priests, religious, laity and even our separated Christian brethren face all kinds of hardships just for speaking the name of Christ and what He stands for. We must be strong and not give in to the pressures of the world and preach Christ in season and out of season (2 timothy 4:2). Like Christ, we must bear it all for the sake of salvation. It may seem like God has abandoned us and this is why the responsorial Psalm begins with this phrase. This Psalm is another foreshadowing of Christ's passion. Christ Himself felt abandoned by the Father. However, this is not so. God is there present comforting Him and us as well who struggle today. Finally, the Gospel tells the account of Jesus' last supper where He instituted the Holy Eucharist. Christ defined for all the true meaning of the Passover meal by breaking bread and sharing wine which are His body, blood, soul and divinity. 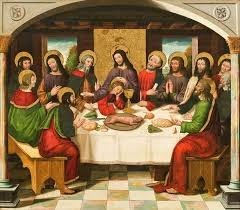 We read how Judas is there present during the meal. He sells out Jesus for 30 pieces of silver. Judas is the first to leave the first Mass. How many times do we see people leave Mass early? Perhaps we may have done it ourselves? We are imitating Judas the betrayer when we leave Mass early. In doing so, we make whatever we are leaving Mass for more important than Christ. Granted, there may be emergencies we may have to attend to, but this is where faith comes in. God will take care of any emergencies for us. Moreover, we continue reading how Christ tells the disciples how they will flee when He is arrested. Each boldly claims that he will not leave Christ. How many times have we been vain in thinking that we have total control of faith? How many times have we thought that we control grace in us? It is God who sustains our faith and nourishes us with His grace. We only cooperate by the suspension of our free will to submit to God's will. 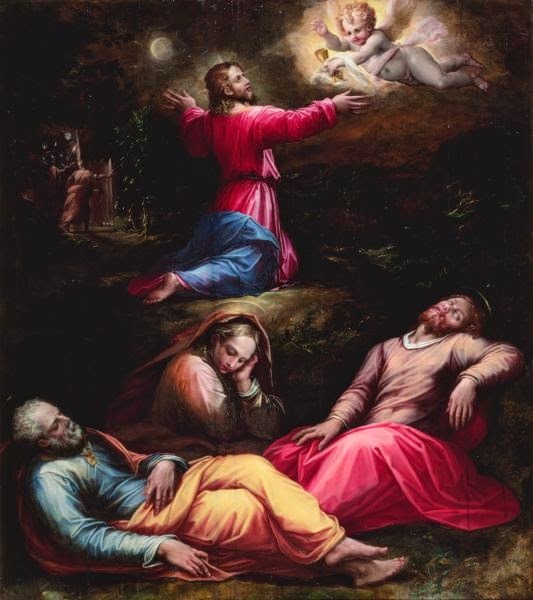 Christ then goes to the Garden of Gethsemane to pray. He cries tears of blood showing the pain and anguish He was going through. Like in last week's Gospel with Lazarus, we again see Christ's humanity. He is one of us! He is the perfect Adam we must imitate. However, like the disciples, we often fall asleep when we are in His presence. Instead of praying, we slack off and get distracted to the point of dosing off. We must avoid this by asking God to teach us how to pray and give us the strength and demeanor to be in His presence to pray even when our human frailness gets in the way. Lastly, we continue reading how Christ is taken to trial. The Son of God, God Himself is treated like a criminal. He is sentenced to be killed by way of Crucifixion. His crime is love. Christ came to save all, first to His own people the Jews. Ironically, it is sometimes our own that betray us. We must avoid being like the Jews of Christ's time who were with Him, saw His works and still wanted no part of Christ. Like the Jews in the desert, they saw His works and still did not want to believe as the first reading of the third week of Lent told us. Christ is then made to go through a horrible death. First He is made to carry a heavy cross. Throughout the way, He is mocked, spat on, hit and falls down three times for the sins of the past, present and future. He dies on the cross and is buried. God is dead! Today, this phrase still echoes among societies throughout the world, especially in universities teaching our youth. 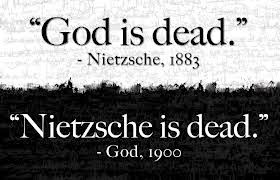 Some believe philosopher Nietzsche to have coined the phrase "God is dead," but this has existed way before his own birth. Christ is nailed to the cross and dies. The people of His time said, "God is dead." The Son of God who performed miracles, preached the good news dies. We know that in reality He is still alive. Man can kill God because God allows it out of love. 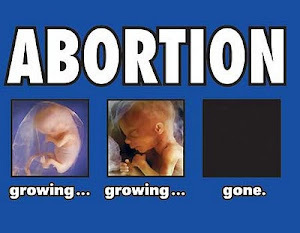 Today's age or secularism, atheism and relativism shout, "God is dead, we have killed Him!" However, God is alive and well. He rose from the dead showing He is the God of the living and dead. He is the one who IS; who is dependent on no one for existence. We must not be like the Jews of the old covenant who saw and still did not believe, nor do we want to be like the Jews in Jesus' times who like their ancestors saw Christ's works yet did not believe as well. They even proclaimed Him as their king by throwing palms onto His path only to reject Him and call for His execution days later. We should not be like them. We must never lose faith nor let the world silence it. Today we lift up our palms not like those hypocrites in the Gospel reading before Mass, but like those in Revelation 7:9 who see the Lamb of God, hold their palms out to Him in joy and wear clean white robes showing they are made spotless by the blood of Christ shed for all during His Passion. May Christ teach us how to live and suffering in faith. Let us shout Hosanna to the King with sincerity and remain with Him through good times and bad times until the end of time comes.